1. Leather and Fur purchased in Buenos Aires, can be exported only if they have receipts from stores. Cheques should by also kept after the purchase of art objects and antiques. 2. When you want to make a walk, do not take many valuable items with you - pick-pocketing is very common here. Do not leave coats and bags unattended as they can become tempting targets for thieves. 3. The weather is hot in the city on summer, so the period from October to April is the best place to go on a trip. 4. Severe changes in temperature and unexpected rain showers during one day are normal here, so tourists are recommended to take a raincoat when they want to make a walk. While preparing to the trip, make sure you have warm clothes with you. 6. Tips in restaurants and bars are included to the total sum of the bill. You may want to reward a waiter with an additional sum; usually visitors leave around 5 - 10% of the bill, but this should be done only after the waiter brings change. 7. 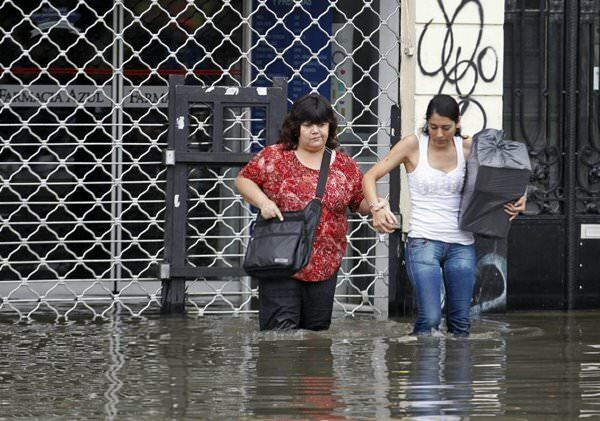 Travellers, who want to bring gifts and souvenirs to their Argentine friends, will need to keep receipts for all goods. The same should be done if you want to export souvenirs to your country. 8. Tango evenings, which are often held in local cultural centers, are not very cheap entertainment. On weekends performances with best dancers are conducted on the main squares of the city. Such events are free. Preparing your trip to Buenos Aires: advices & hints - things to do and to obey You can re-publish this content with mandatory attribution: direct and active hyperlink to www.orangesmile.com. Check on the map: Distance from Buenos Aires center - 8.3 km. 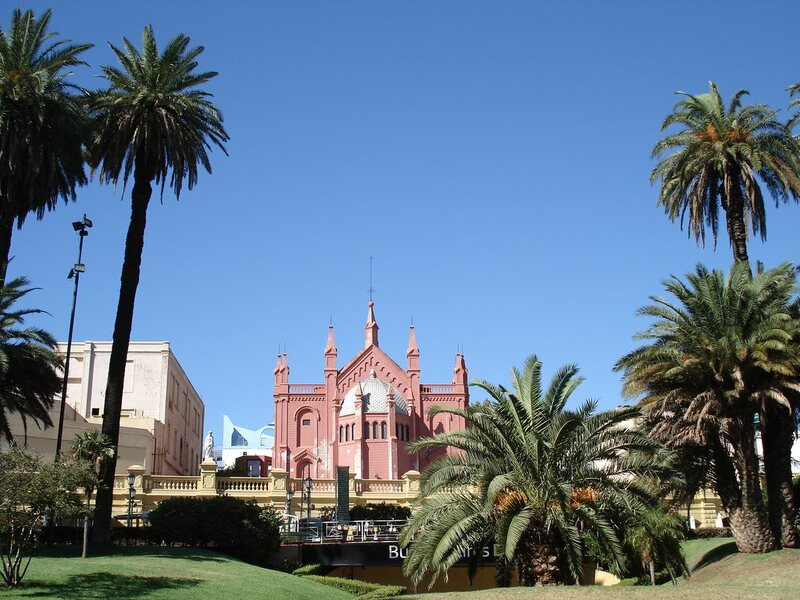 Travelling to Buenos Aires - advices and tips. 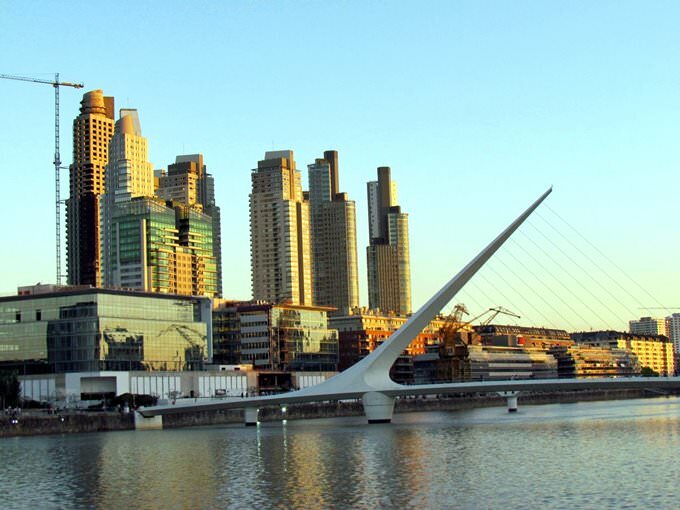 What should be provisioned in advance, the rules you might want to follow, and the things you better avoid doing in Buenos Aires. We help you to make your trip smooth and easy, with no unexpected surprises.